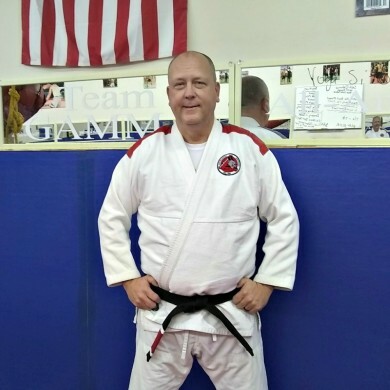 James Speight has been training Martial Artists and Fighters for over 18 years. Many of his students become top instructors and competitors in their style of No-GI Grappling, Brazilian Jiu-Jitsu and Mixed Martial Arts. He has been published in the national magazine Ultimate Grappling. He has trained Police Officers from Various agencies, like Greenville Police Department, Williamston Police Department, and the North Carolina Highway Patrol. He is most proud of helping average people to not be afraid of what the world will bring to them.